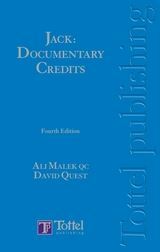 An extremely straight forward and no nonsense approach to Documentary Credits - This Book should be on every L/C professional's shelves. 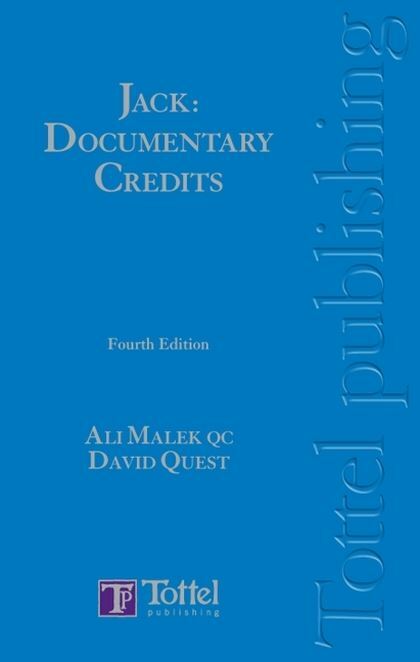 Amazon Customer Review of previous edition This practical work offers a lucid and comprehensive account of the workings of documentary credits in the context of English law and under international banking practice as applied in England. Written from the perspective of banking practices as well as the law, the text fully considers the Uniform Customs and Practice for Documentary Credits 600, as well as a full review of the body of case law on the UCPDC 500.